We are a leading Manufacturer of motorized gates for offices from Thane, India. 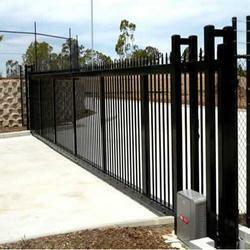 We are engaged in Motorized Gates for Offices which are used in various offices. These gates are completely automatic or motorized gates.